CISCO Seeds is hosting a cover crop field day at the Daniel Detweiler Farm. The program starts at 10:00 a.m. and features a soil health discussion by Christina Curell of MSU and Tim Wiliams from Remond Mineral. Paul Gross, also of MSU, will follow with a discussion on cover crop selection and establishment. Jeremy Sweeten, CISCO Seeds agronomist and forage expert, along with Terry Stiles, will offer training on utilizing cover crops for forage production and lead in plot tour. This event features a free lunch, which includes pizza and ice cream. King Street Dairy & Thistle Dew Dairy is hosting cover crop field day specifically aimed at cover crops for both forage production and soil health. If you are interested in attending this event, please see the details below. 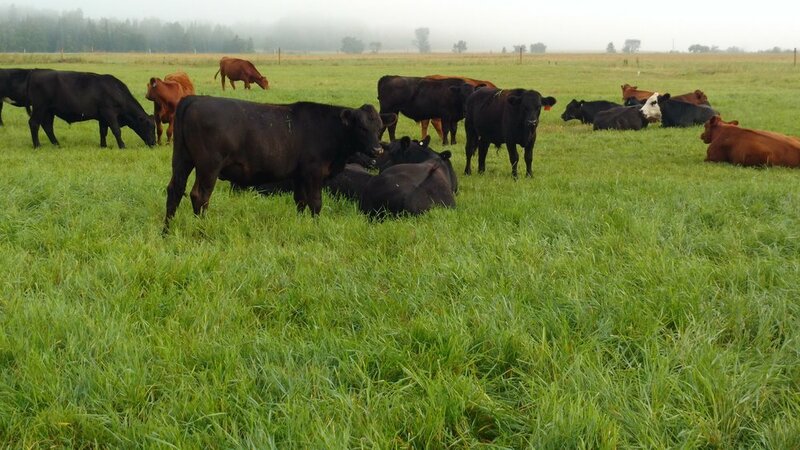 Are you taking advantage of Reed canarygrass on your grazing operation? Check out the video to watch Jeremy Sweeten explain some of the advantages of utilizing this versatile crop. Cover crops can be a very effective tool for building soil health, weed control, and forage. However, establishment can be tricky in Michigan due to climate and other factors. One solution is to establish cover crops early through INTERSEEDING. Attend this free educational field day to learn about the equipment, methods, and programs available to help you get started! To see the flyer and learn more about this opportunity, click here. I visited with a producer in Northeast Indiana that is in year 2 of interseeding cereal rye into his corn while he is applying liquid 28% nitrogen. There are multitudes of different small seeds you can plant on your farm, whether it is forage or cover crop. When you purchase seed from CISCO, there has been a lot of work put into choosing that product for you. It's not just something that we stock in our warehouse. Let’s look at the process involved in choosing seed for your farm. Combing grazing with cover crops is like 1+1=3. Cover crops are known for producing and releasing nitrogen when terminated. 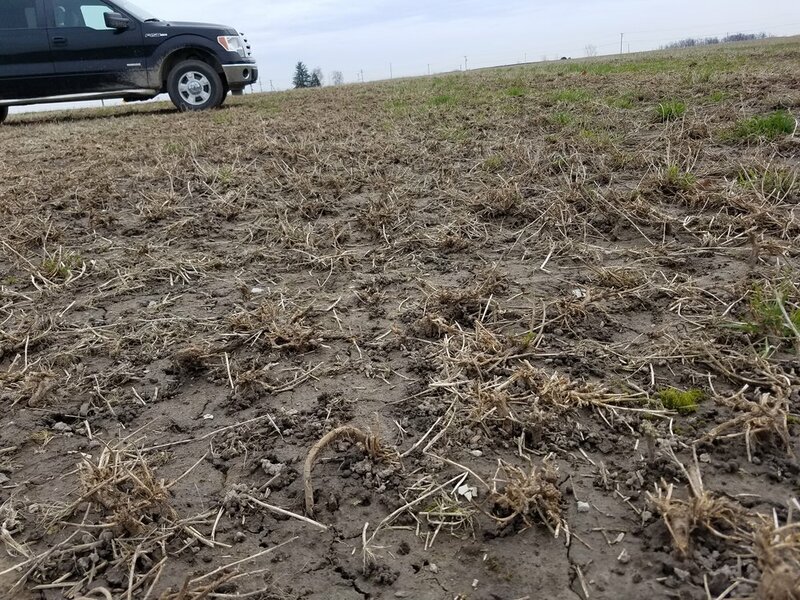 Below is a link to an article on research done in southern Illinois comparing the quantity and release timing of hairy vetch (a nitrogen producer) and cereal rye (a nitrogen scavenger). As a cover crop seed purchaser, it is important to know how to maximize the benefit of cover crops for the row crops. Nitrogen is one the most expensive inputs for corn. If you are not doing so, consider letting cover crops provide some of the nitrogen for you. One other very significant benefit you get from your cover crop is that of soil structure. In the video below, Abbey Wick from NDSU Extension Service demonstrates the benefit of cover crops (and their residue) on handling traffic in your field. The difference between cover crop soils and non-cover crop soils is astounding. If you are in a situation where you need to make hay in a transition year, Frosty may be a crop you might consider.